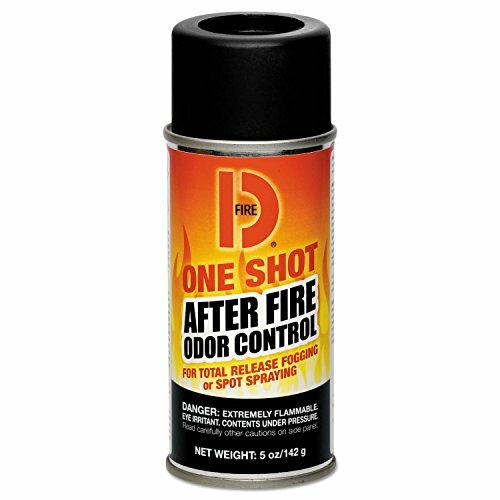 Big D Ind Fire D One Shot After-fire Odor Control, 5 Ounce Aerosol Can Deodorizes Approximately 10000 Cubic feet -- 12 per case. Kills smoke and after-fire odors in cars and other small enclosed areas where a fogging machine would be awkward and, or electrical power is not available. If you have any questions about this product by Big D Industries, contact us by completing and submitting the form below. If you are looking for a specif part number, please include it with your message.